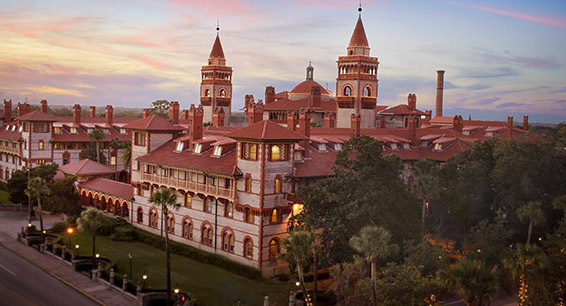 SAINT AUGUSTINE – , Edith Lederer, Associated Press chief correspondent for United Nations, will discuss the past 50 years, paralleling the history of Flagler College Oct. 4 at 7 p.m. in Flagler College’s Lewis Auditorium, 14 Granada St. Her presentation, titled “1968-2018: Reflections on the Era” is part of Flagler College’s Ideas & Images series. Her interpretation on the topic is described as unique in that she will approach it through the lens of the first woman resident correspondent to cover the Vietnam War. “We are pleased to have Edith Lederer launch our 50th anniversary Ideas and Images series. Her experiences throughout the world will provide a valuable perspective on the past 50 years, from the Vietnam War through this week’s UN General Assembly,” said Alan Woolfolk, vice president of Academic Affairs and dean of the faculty. Colloquium on Culture and Religion in La Florida.